Add in federal and state incentives, and electric vehicles are becoming much more affordable. As new electric vehicles (EVs) like Tesla’s much-anticipated Model 3 continue to hit the market with considerable fanfare, choices for consumers multiply. Existing EVs are now being priced to sell more quickly in many cases. 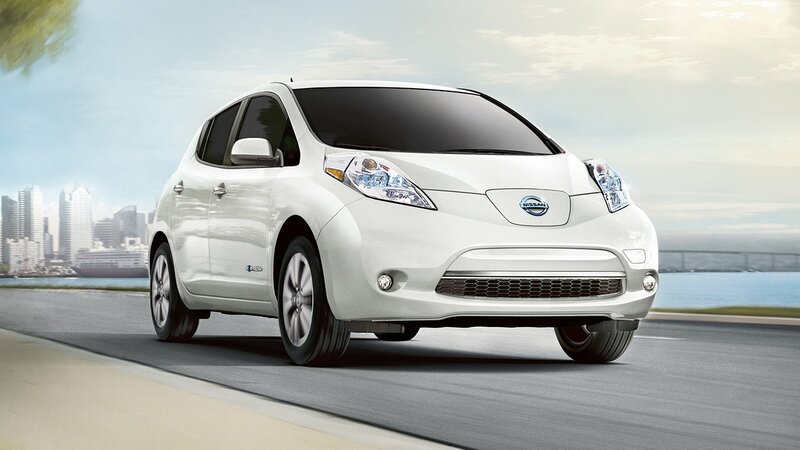 Electrek reported that new Leafs have been selling at a rock bottom $13,000 in Florida and Ohio. This may be in part due to new vehicles coming on the market, but it is mainly due to a partnership between Nissan and local electric utilities that beefs up the existing federal incentives to purchase EVs. A similar partnership in San Diego now means up to $10,000 in discounts for consumers looking to get either a BMW i3 or a Nissan Leaf. Add in the $2,500 California rebate and the $7,500 federal tax credit for purchasing an EV, and the cost of your Leaf in San Diego is now less than $15,000, with the i3 running under $25,000.If you’re not in one of these incentive states, you can still grab the federal incentive. Plus, with more and more EVs coming to market, dealers may just want to make room for newer models and offer you a bargain.